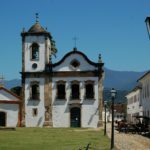 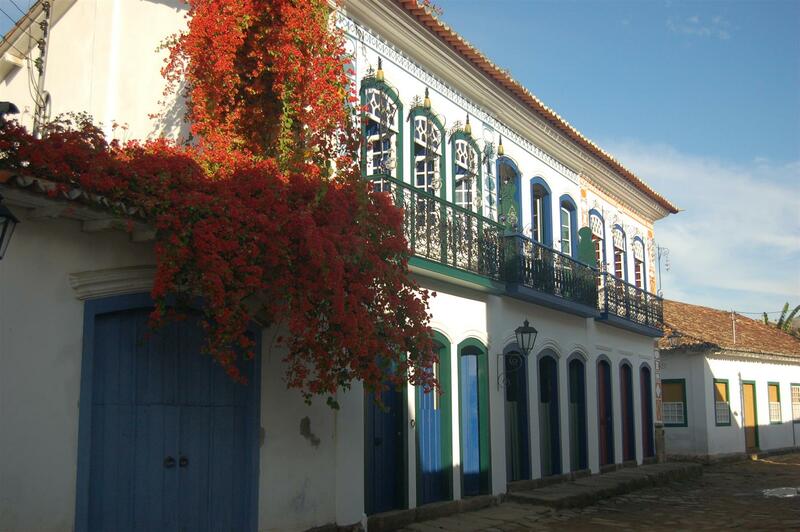 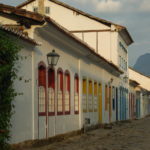 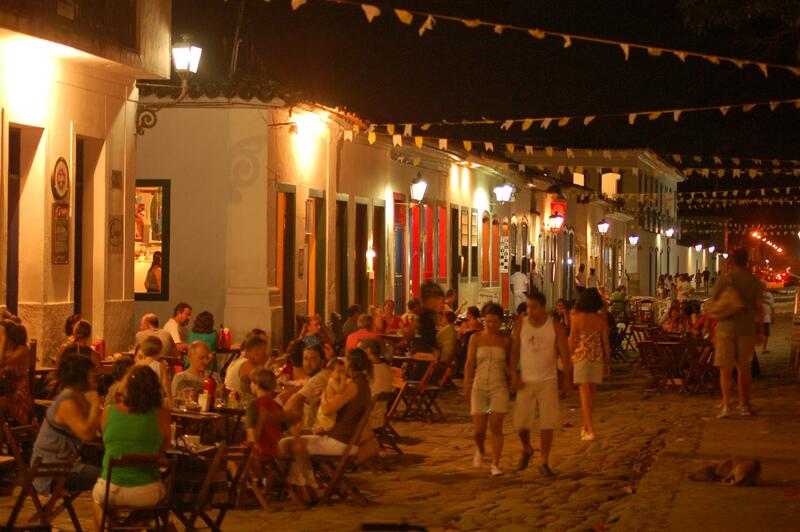 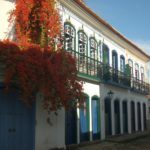 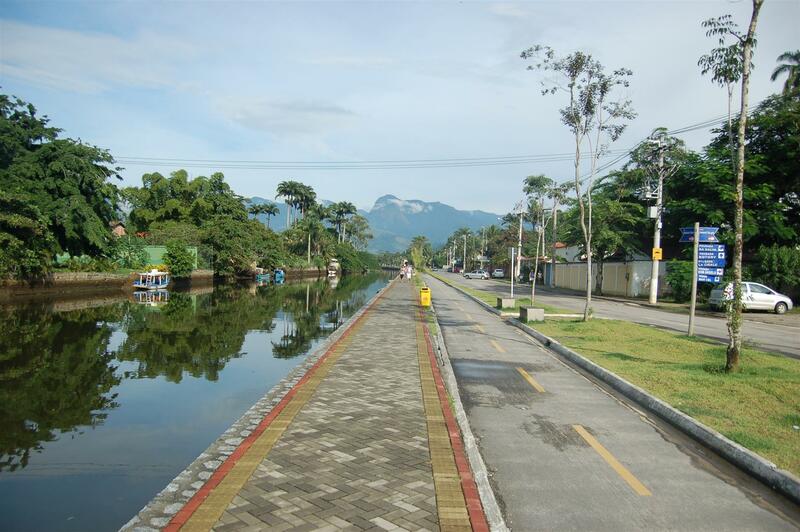 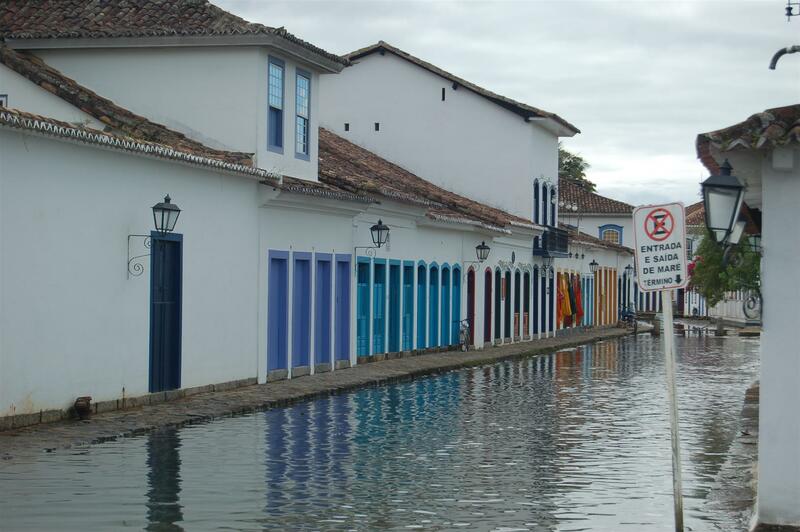 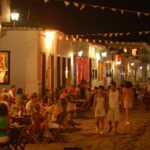 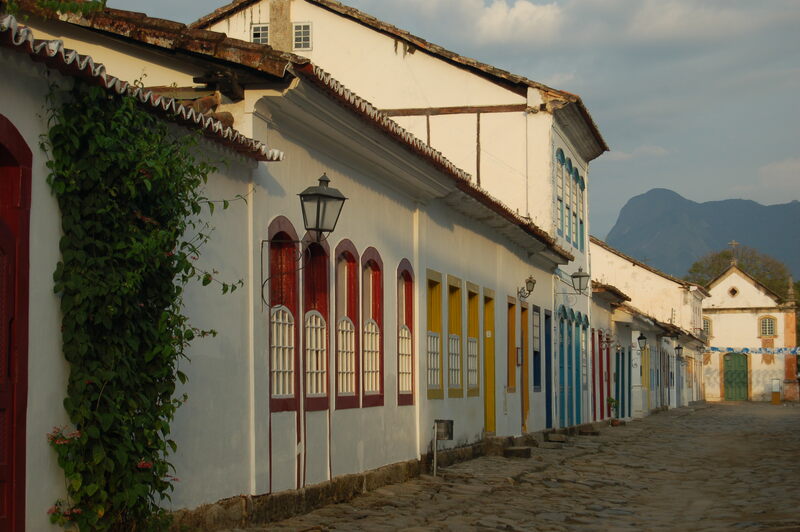 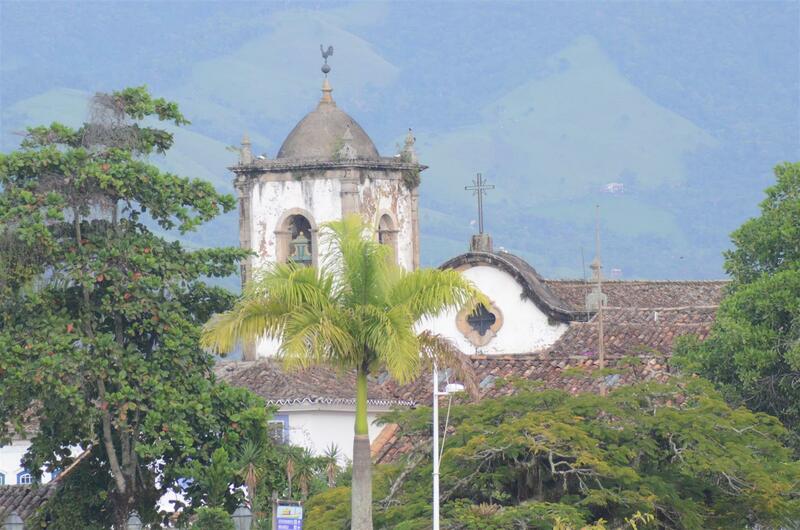 Beautiful historical city, Paraty has a Historic Center with preserved colonial architecture. 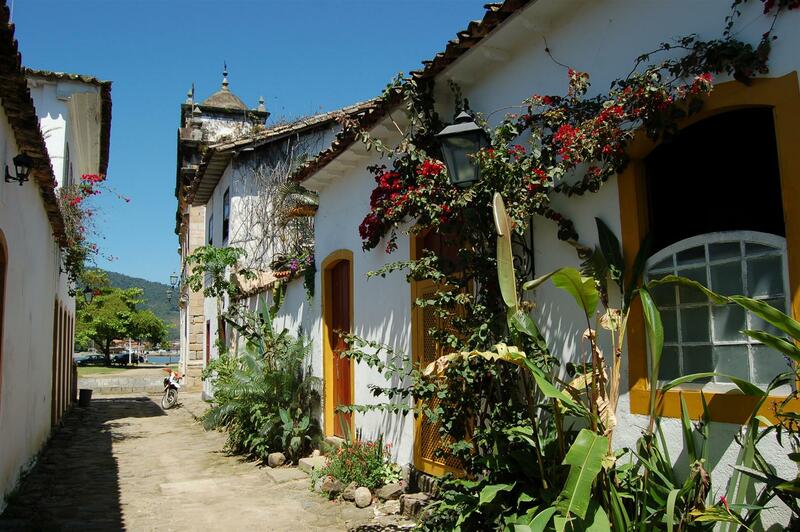 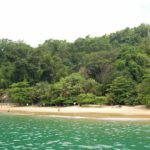 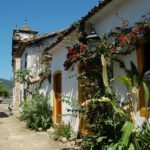 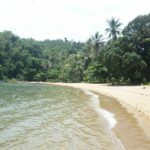 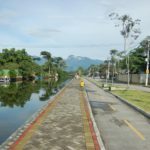 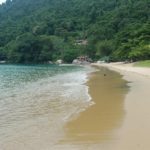 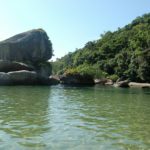 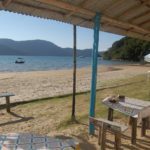 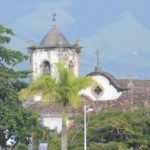 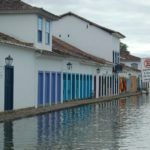 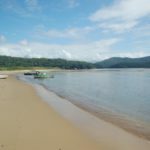 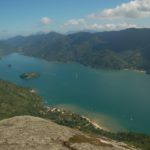 The city is located facing the Bay of Paraty, a place with clear waters and countless beaches and islands that invite you to take a dip. 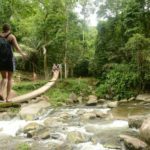 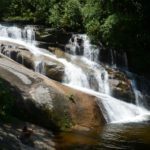 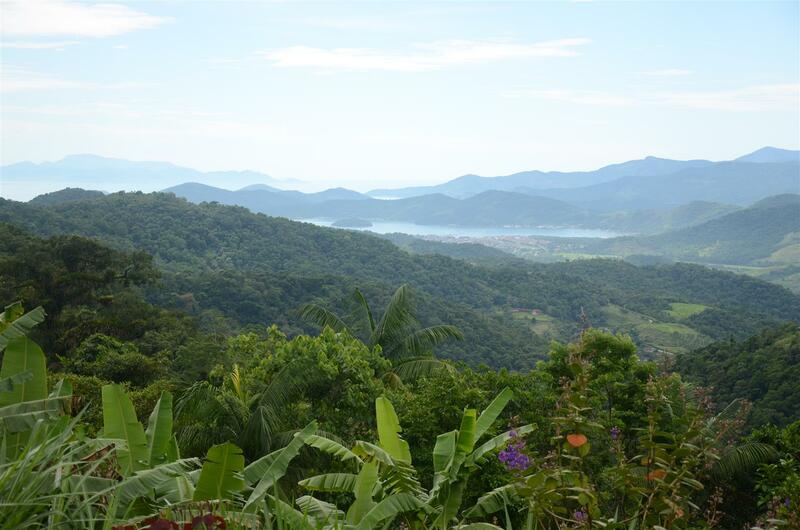 Framing the city, there is a section of preserved Atlantic Forest where you can visit beautiful waterfalls, do trails and practice adventure sports. 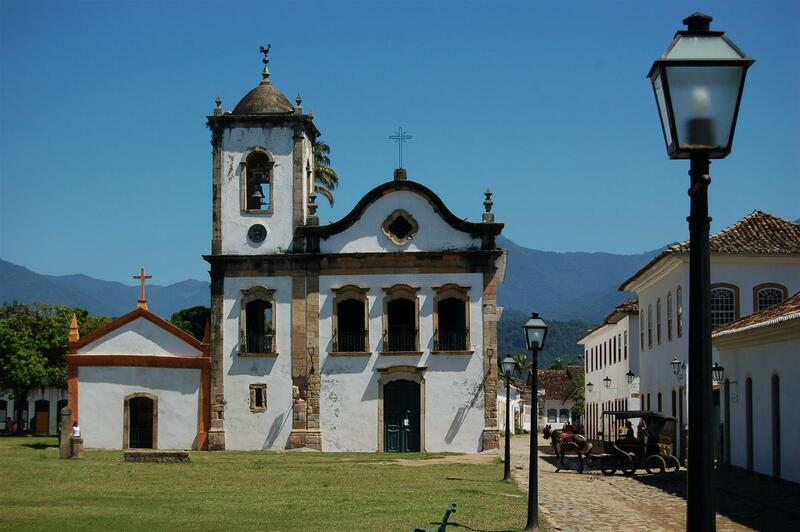 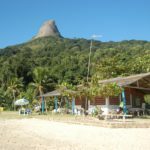 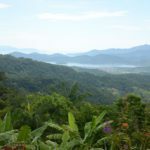 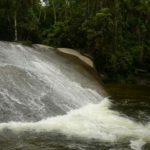 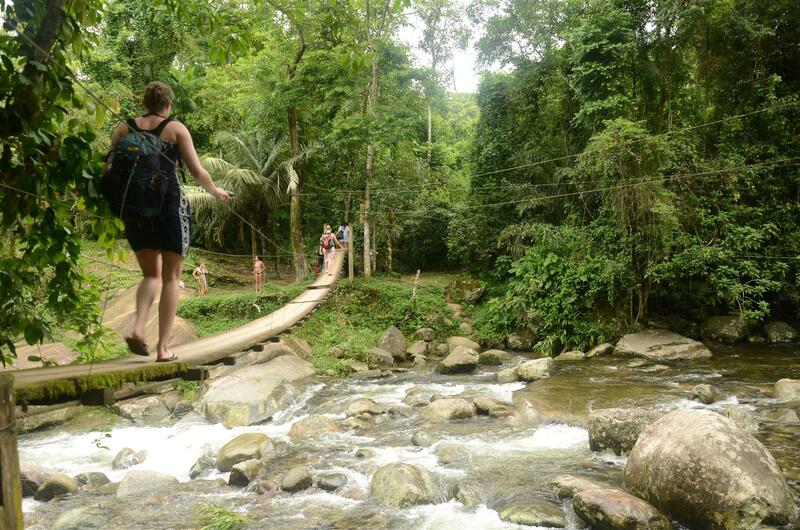 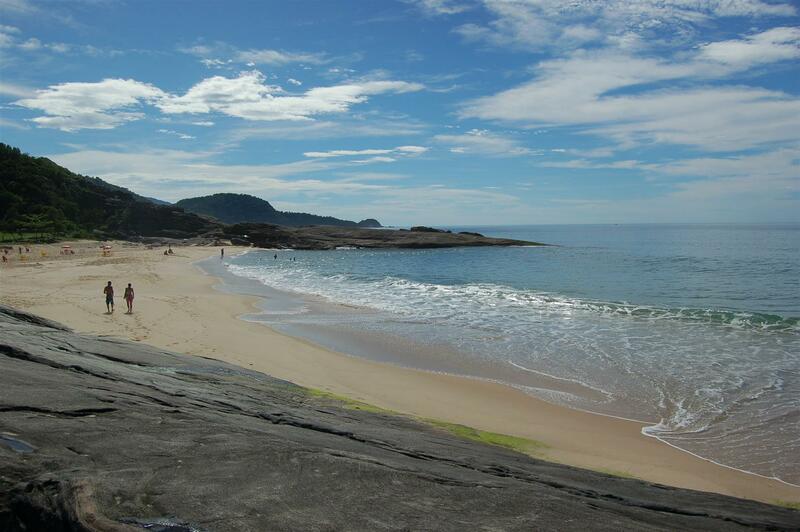 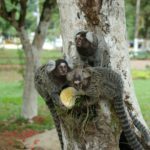 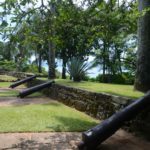 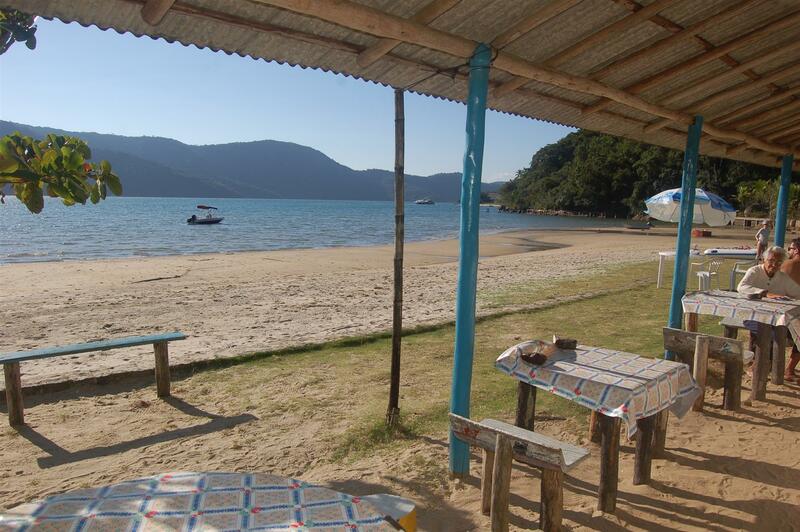 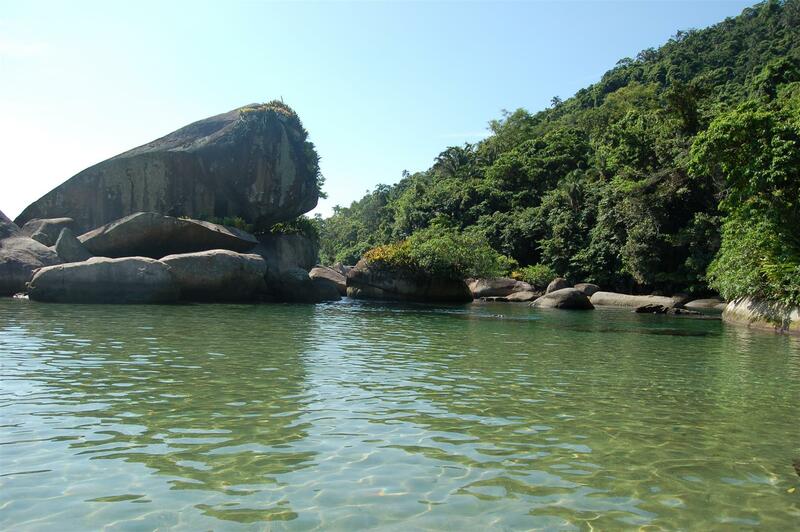 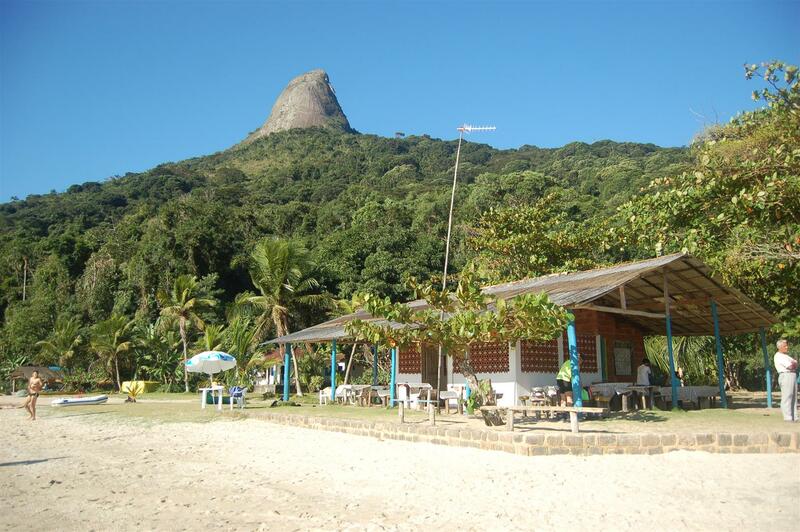 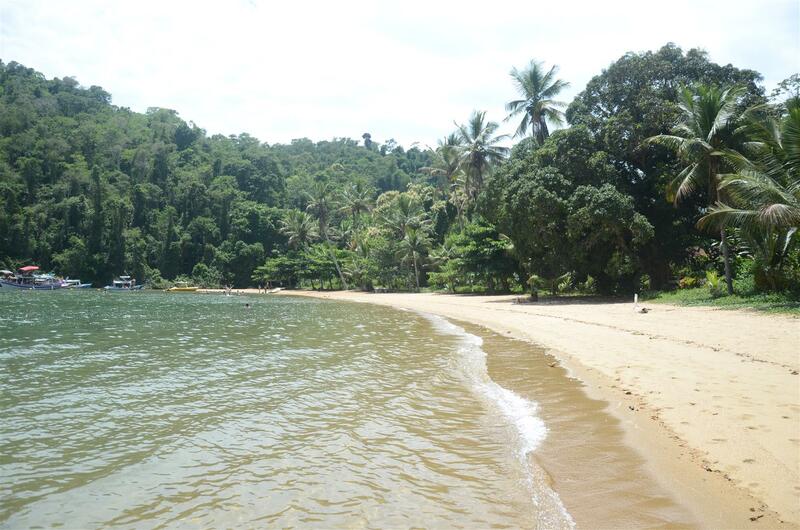 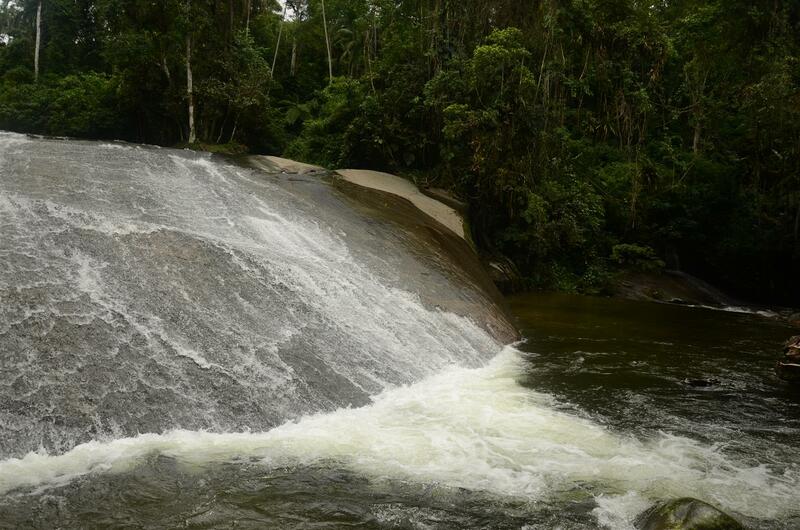 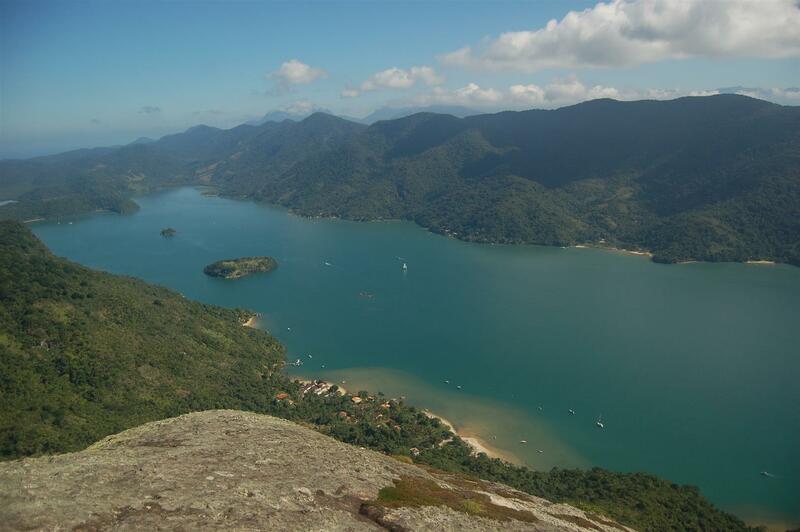 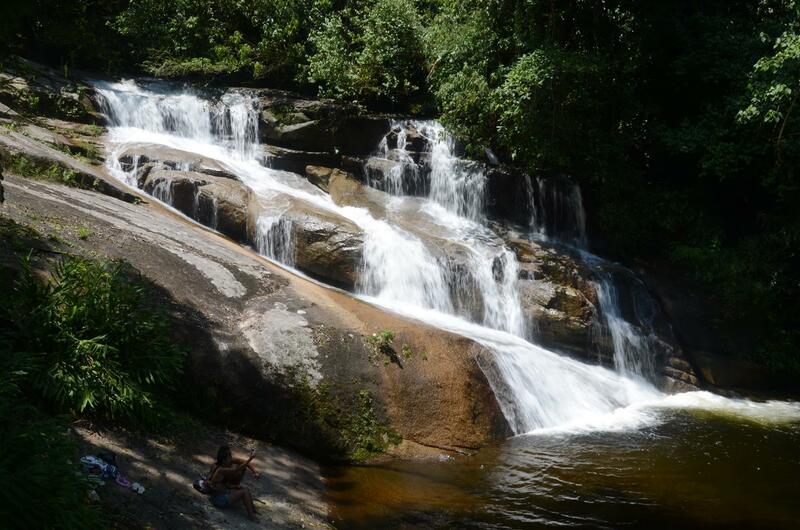 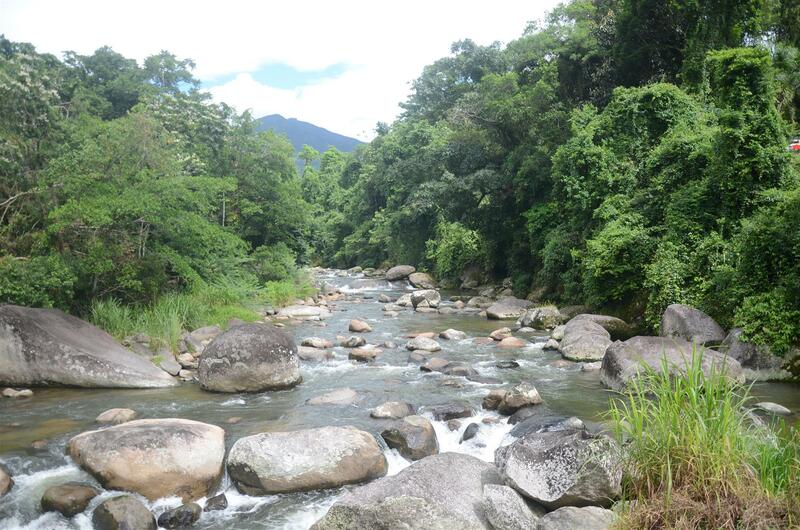 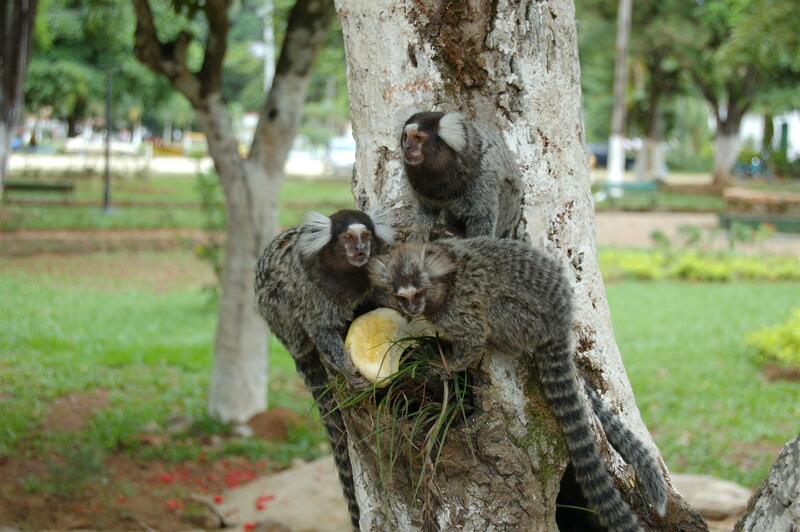 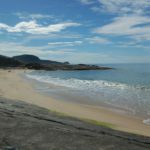 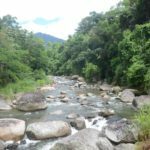 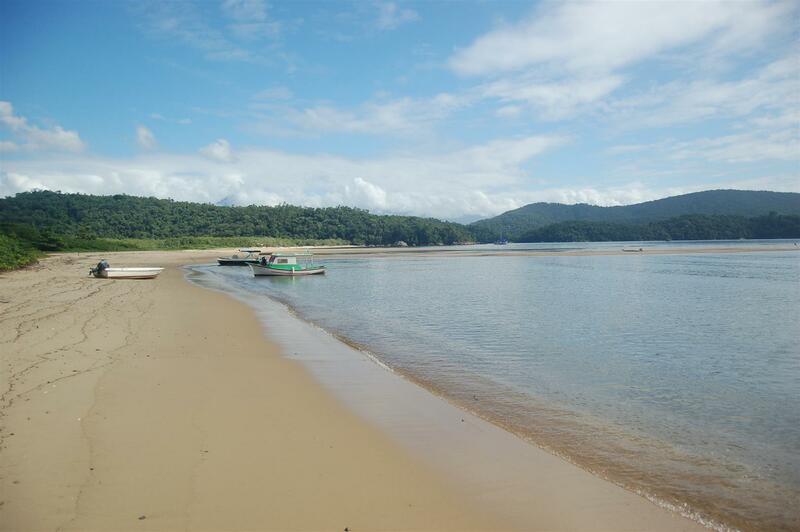 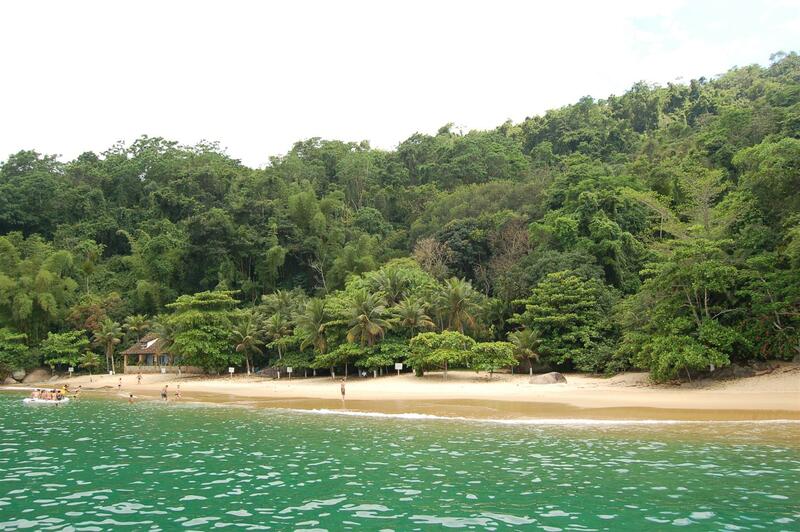 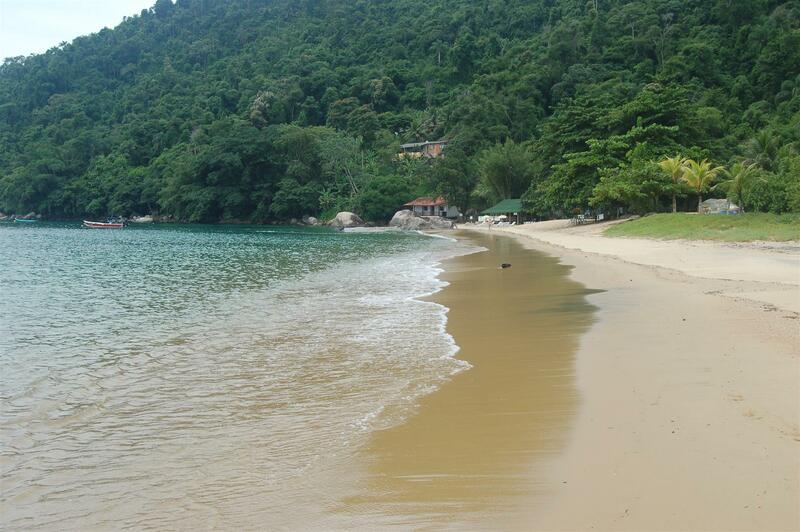 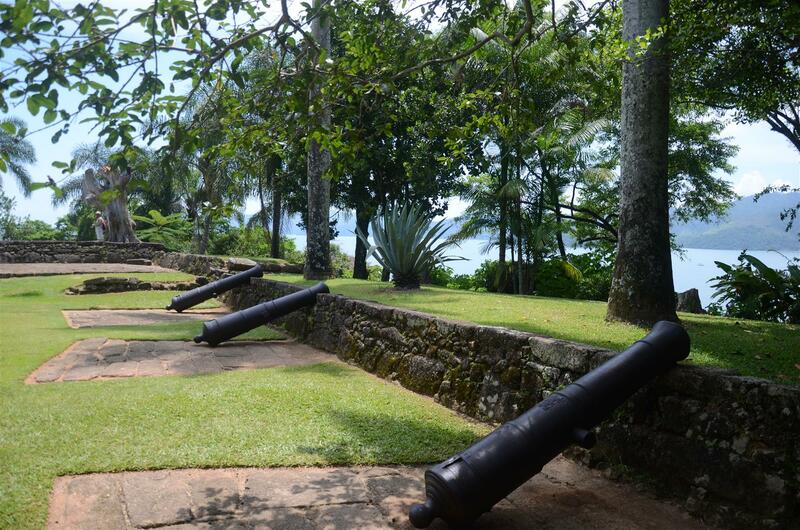 Please inquire at our reception about the options of tours that Paraty offers you.